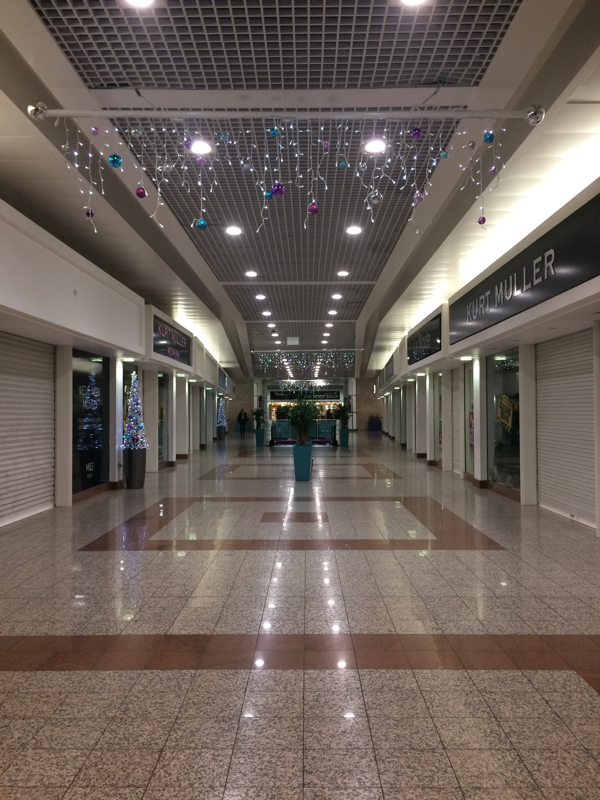 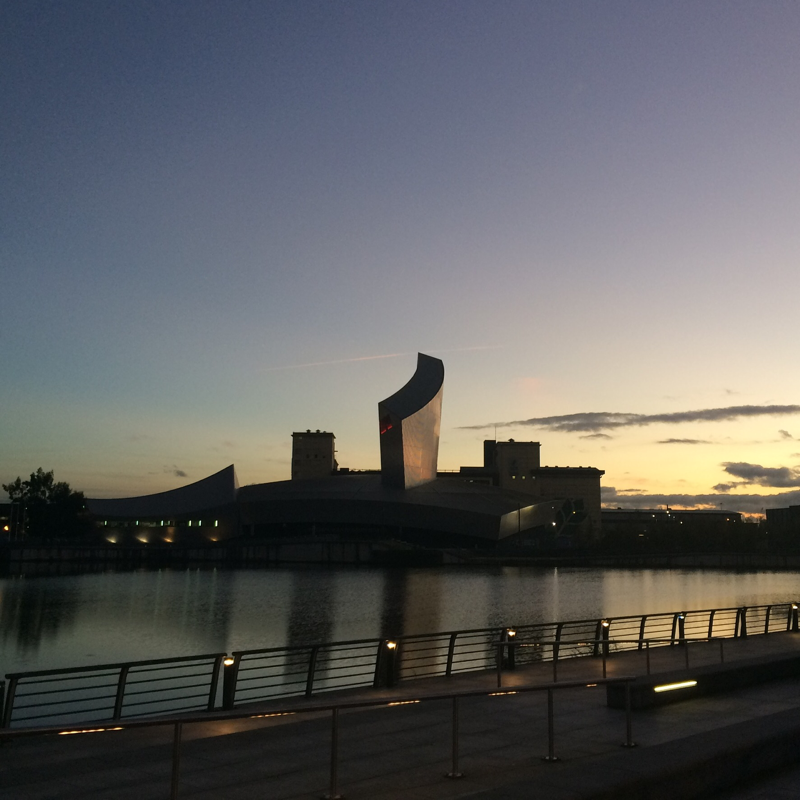 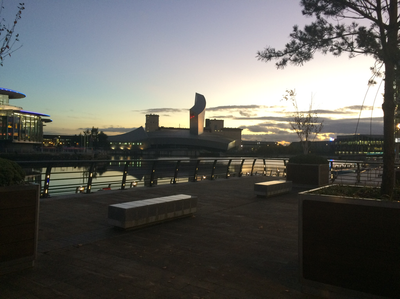 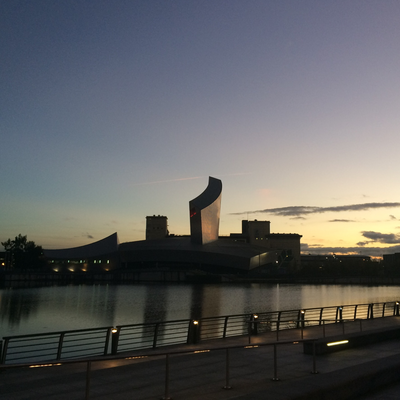 ​MediaCity is a city designed specifically around the media industry bringing together all the ingredients that make a great place to live, work and visit. 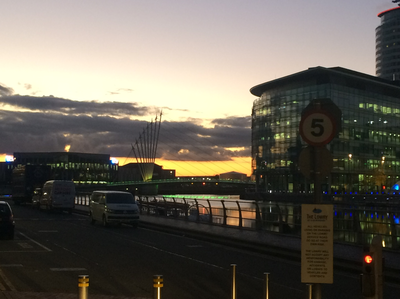 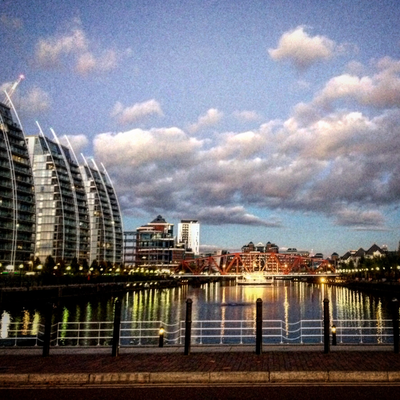 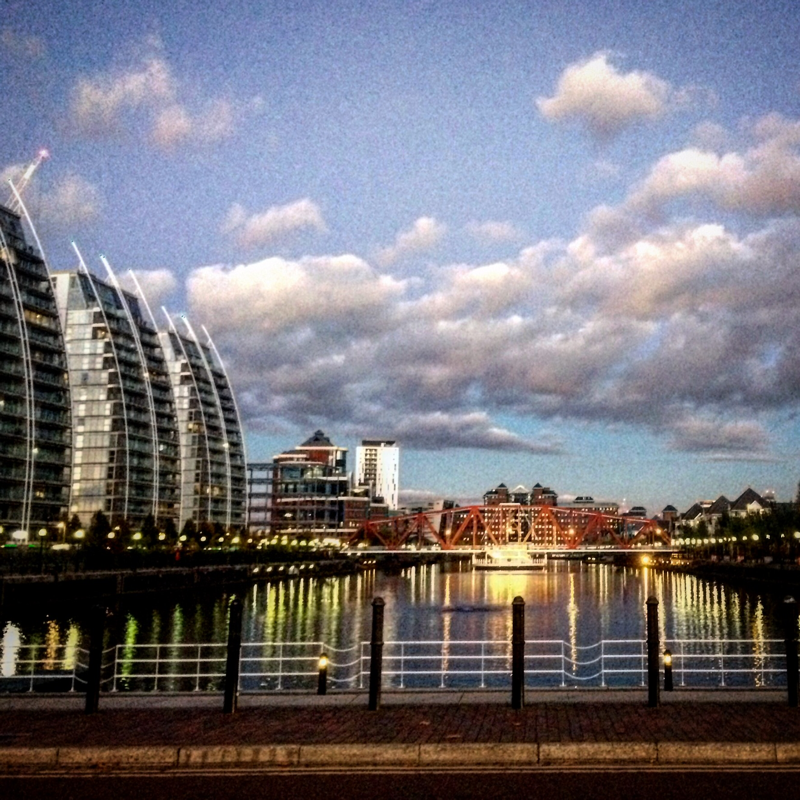 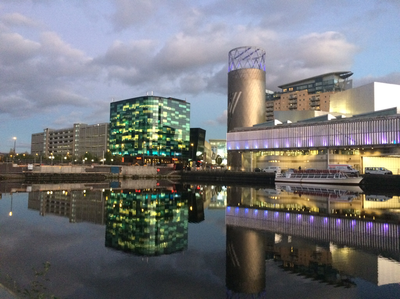 MediaCityUK's population include everyone from TV producers to computer game designers. 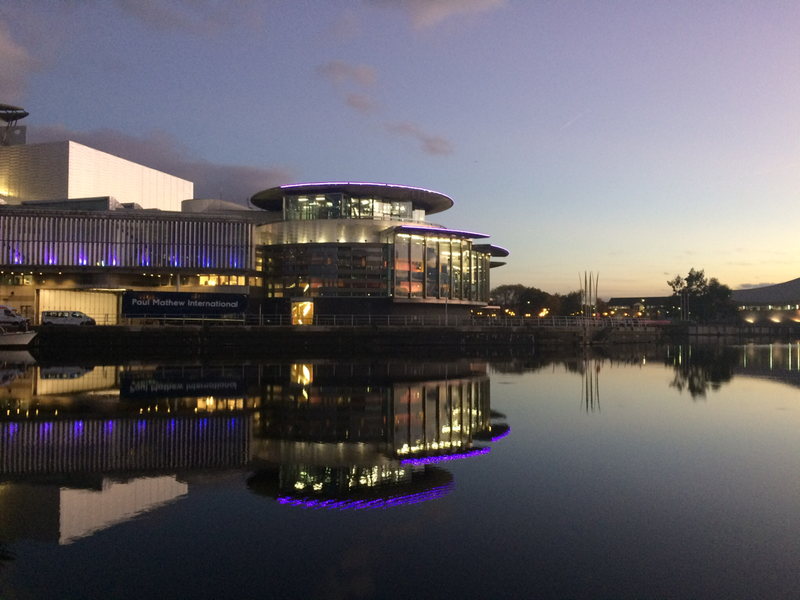 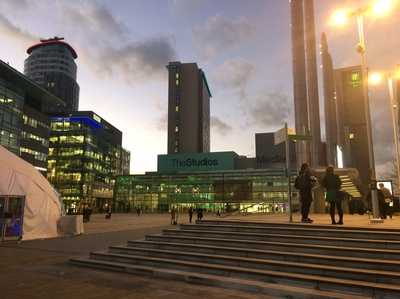 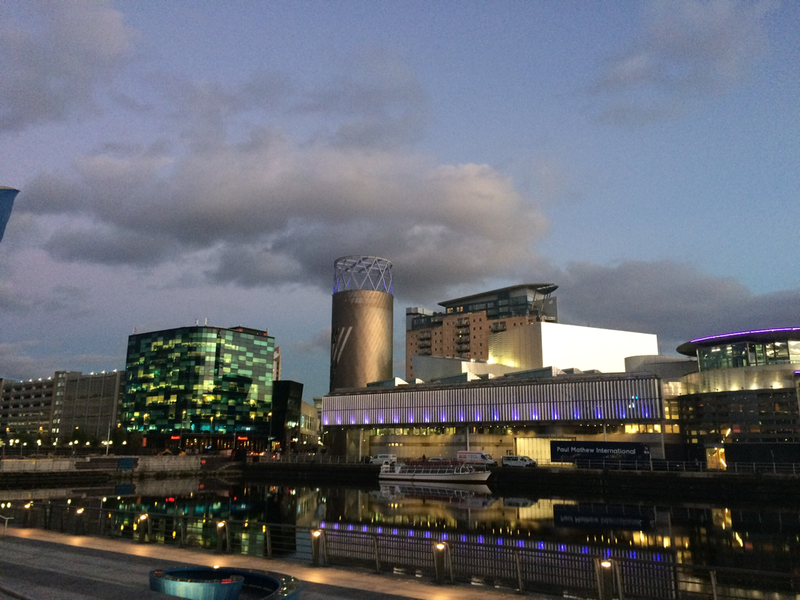 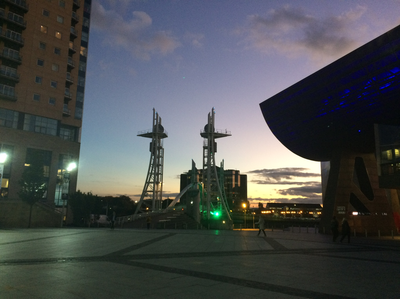 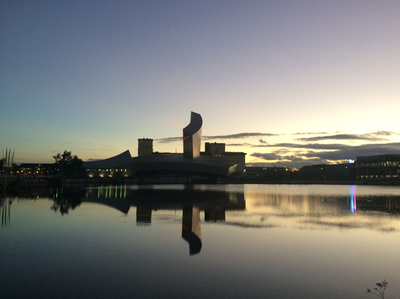 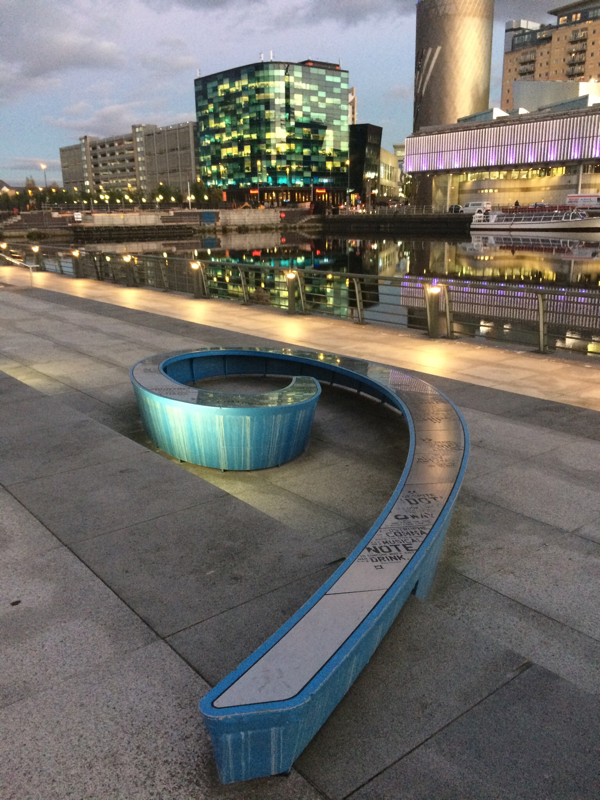 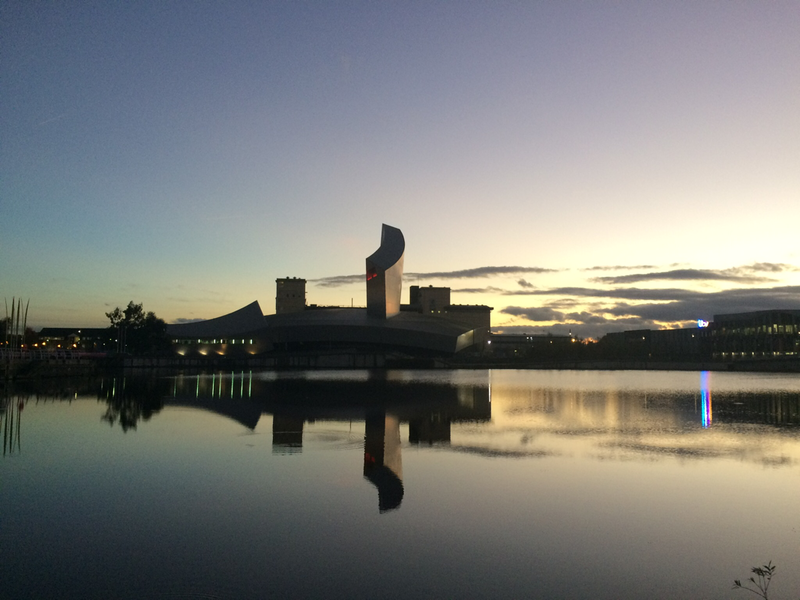 MediaCityUK is a concept reflecting the way the industry is moving, as the boundaries between 'new' and 'old' media become increasingly blurred. This is a brave new world which will require talented people from different disciplines to work together - MediaCityUK is a place where this can happen.